Planning permission was sought for a residential development on a site adjacent to a sports and social club venue with a long history of noise complaints from existing neighbours relating mainly to entertainment noise. Refusal was initially recommended as the EHO had insisted that appropriate internal noise levels within new dwellings must be achieved with open windows, which would not have been possible. The Client agreed to undertake remedial works on the venue (under a Section 106 agreement) to achieve an appropriate indoor noise level within new dwellings with open windows and thus secure planning permission. The Local Authority made it clear that a satisfactory acoustic outcome was going to be a key driver in its decision regarding planning permission for the proposed development. The insistence of achieving appropriate indoor noise levels without relying on an alternative means of ventilation to open windows was challenged by the acoustic consultant but the LA would not concede on this issue. The only way to progress was to look at treating the venue rather than the dwellings. 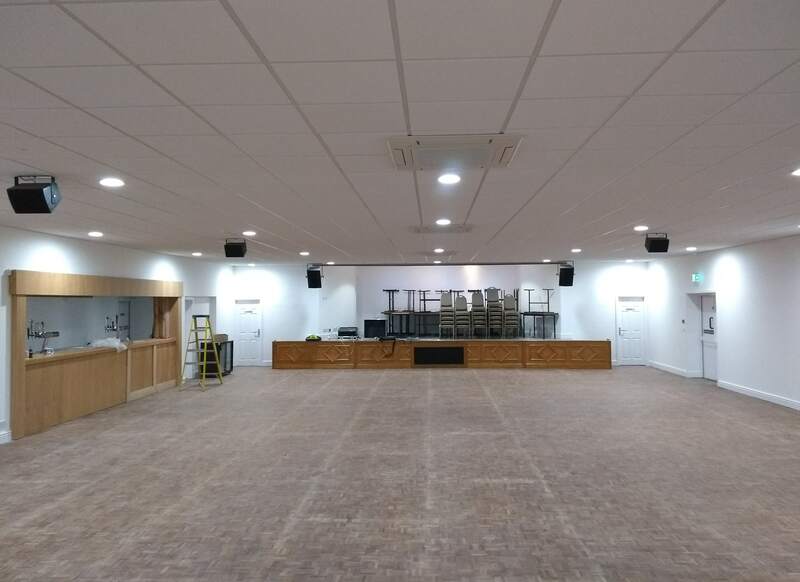 The acoustic consultant liaised between the Client, the Local Authority, club, contractor and existing neighbours. A holistic approach included: benchmark sound insulation testing; enhancing the building envelope; addressing all significant transmission paths for noise out of the building including the provision of acoustic lobbies and enveloping the poorest performing sections in masonry. A bespoke ‘tamper-proof’ sound system to control levels was also included. The acoustic consultants have enabled the existing social club to continue whilst the need for new housing has been met. A good range of acoustic disciplines have been applied along with management of expectations. It is a good illustration of the type of work which ANC member consultancies undertake regularly and shows the range of skills required on a smaller project.